Enter for your chance to win the Doctor Oz USANA Probiotic Sweepstakes! Ends November 9, 2018. Good Luck! 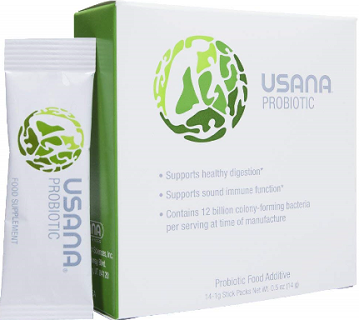 PRIZES: Each winner will receive one (1) .5 oz box of 14 stick packs of USANA® Probiotic. Each Prize has an Approximate Retail Value (“ARV”) of $30.75. Total ARV of all Prizes is $30,750.